Live on top of the world! 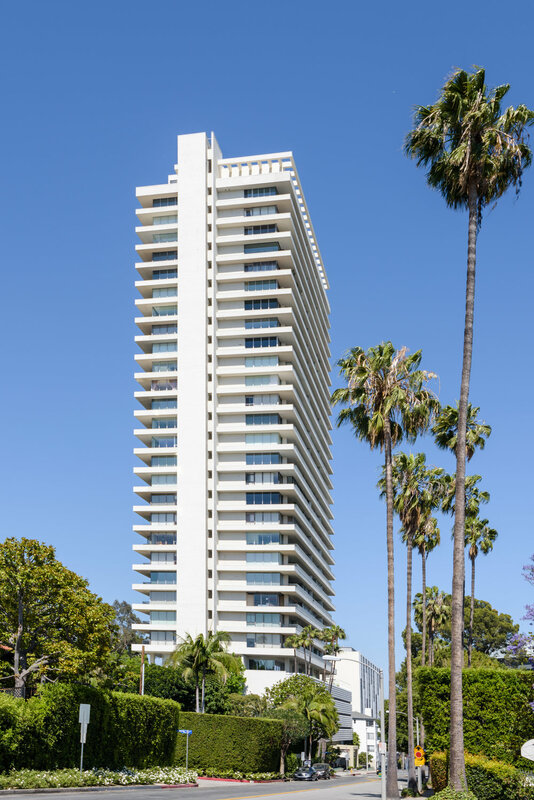 For the first time ever on the market, you can purchase the entire top floor at the exclusive Sierra Towers, a full service, full amenity high rise building. A unique and rare offering, this white boxed 11,000 square foot double penthouse is one massive raw space for you to create your masterpiece. Offering 360 degree views throughout Los Angeles from Hollywood Hills to DTLA to the ocean, apx 7,000 square feet of living space, apx 4,000 square feet of terraces and 15 foot ceilings. ***APN 4392­014­192 (Unit PH1) is also included in sale. Additional living spaces - 1 studio & 1 one-bedroom - included in sale.